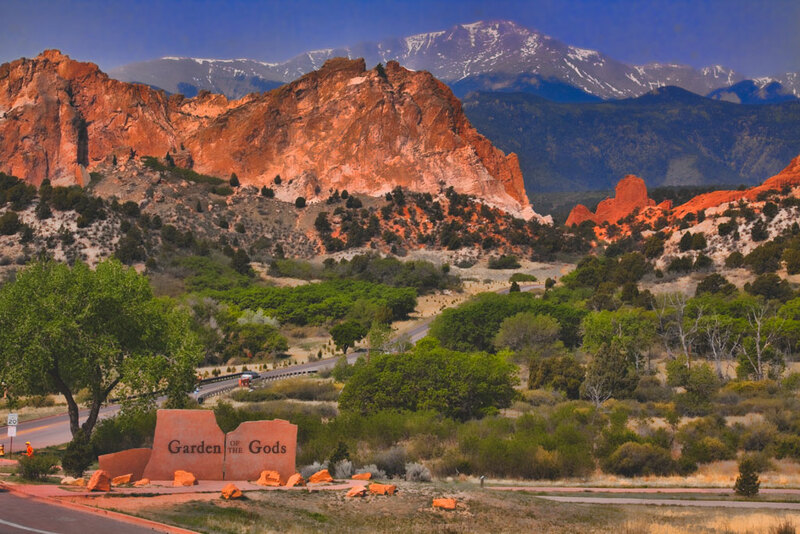 After growing up along the east coast, I moved to Colorado Springs in 1990 to live in the mountains. 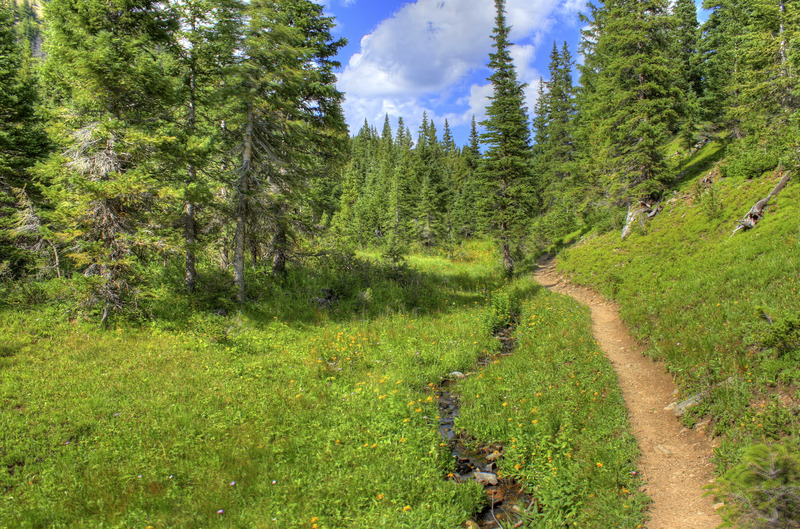 Being outdoors here is regenerative, and offers insight, perspective, and inspiration. If I have a water bottle and I'm in a pair of trail shoes, it's a good day. I am a Licensed Professional Counselor in the state of Colorado (#3433). I received my BA from the University of Maryland, and an MA from Chapman University. After working in acute care settings and community mental health, I opened a private practice in 2000. In 2004 I was trained in EMDR, and never looked back. Integrating EMDR into the therapeutic process accelerates healing, bringing relief from current triggers and traumatic memories, with their negative beliefs, emotions, images, and body sensations. Mindfulness techniques allow ways to have greater awareness with less distress. Dialectical Behavior Therapy effectively addresses more resilient, self-sabotaging beliefs, emotions, and behavior. Cognitive Behavior Therapy offers ways to examine interpretations and responses. The HeartMath emwave is a handheld biofeedback instrument. I have a holistic approach, and we can draw from a variety of resources. Clients appreciate therapy being solution focused, accessing new information, and choosing interventions that let them feel better, be more adaptive, and have a more positive outlook. It's a rewarding experience to be able to offer others genuine relief. The mind and body are inclined to heal. Let yourself recover.